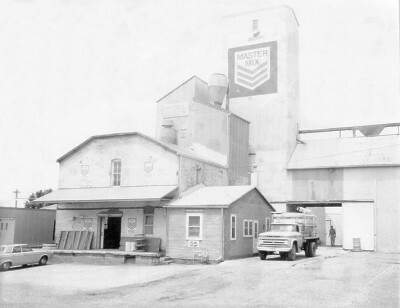 In 1966 Orland purchased the Manning Mill. Orland's first day of work at the Manning Ag. Center. 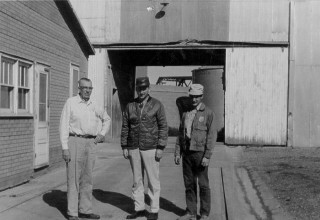 Clarence Grundmeier, Orland Fara, Larry Handlos, not pictured Earl Singsank. 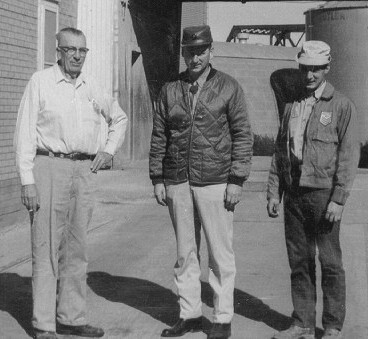 Below is a letter head of the former Manning Mill which Orland purchased in 1966.